HKS has some new products for the new Subaru WRX STi and got someone to do a short film to show us what they can do to improve the car's daily drivability. The products shown in the beautifully shot video includes its new HIPERMAX MAX IV GT suspension which is said to be able to retain a smooth ride when driving on a rough road surface while still providing a high level cornering performance. Fitment of its HI-POWER SPEC L sports exhaust saves around 10kg of weight when swapped out with the stock exhaust. Re-flashing of the CPU was also done to improve power throughout the rev range. 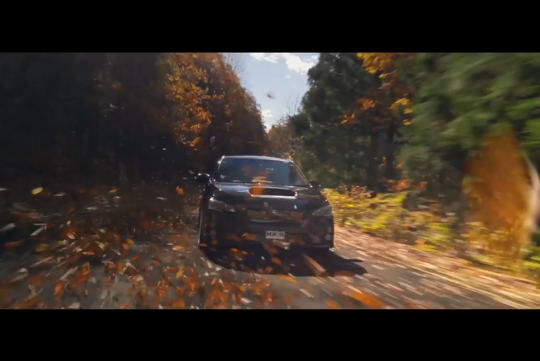 Watch the video to see what rally driver Arai Toshi has to say after the WRX was fitted with the HKS parts!